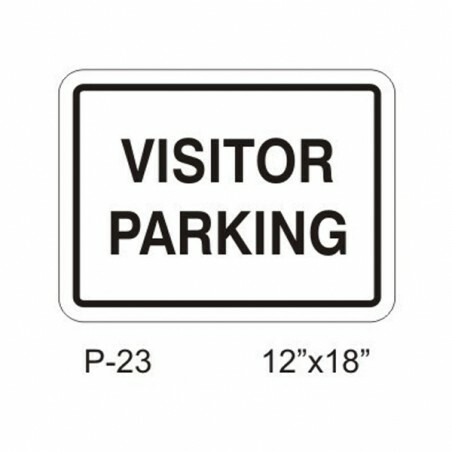 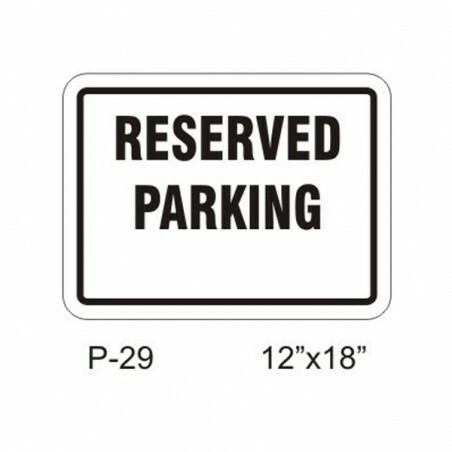 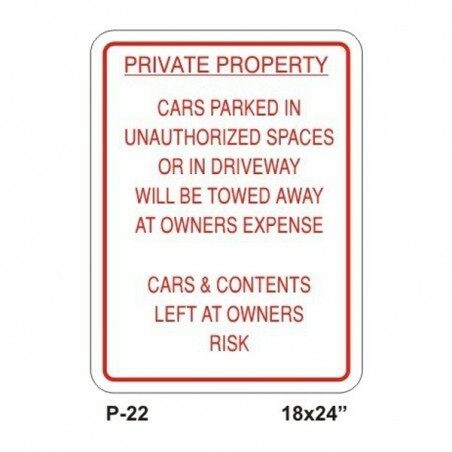 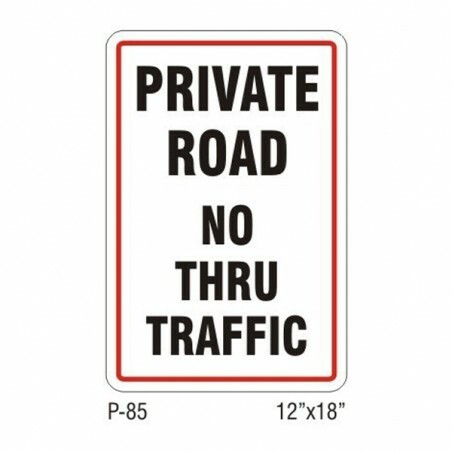 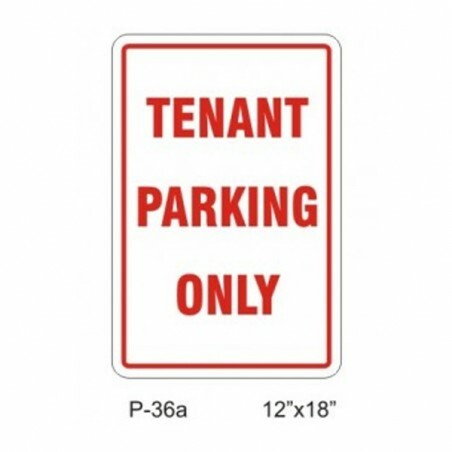 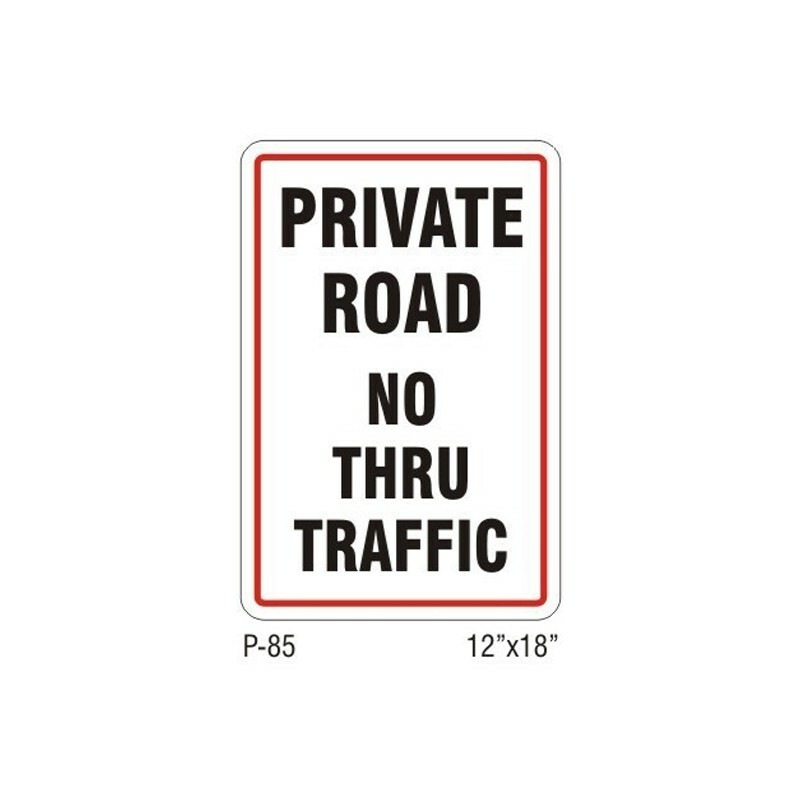 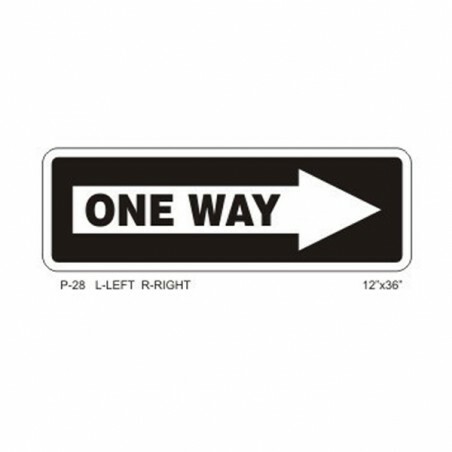 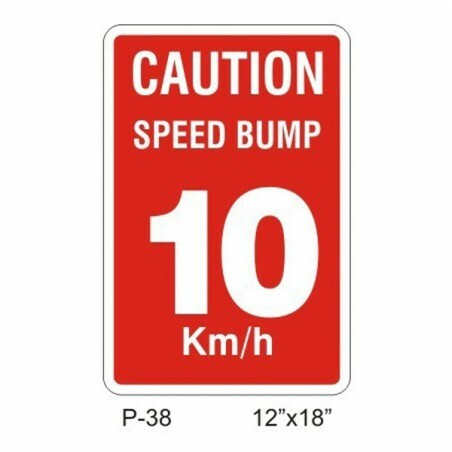 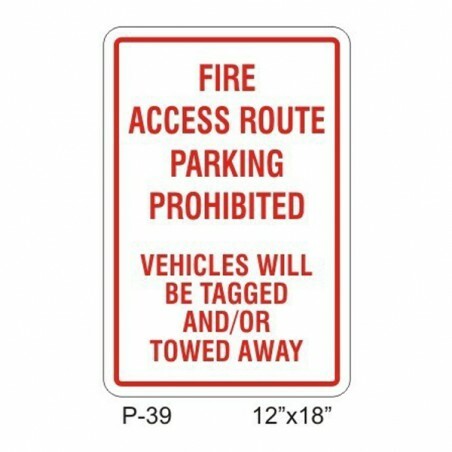 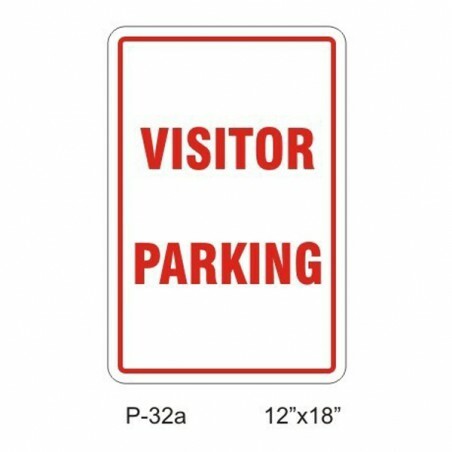 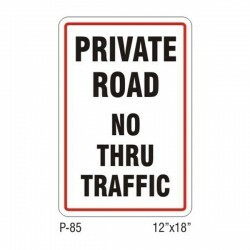 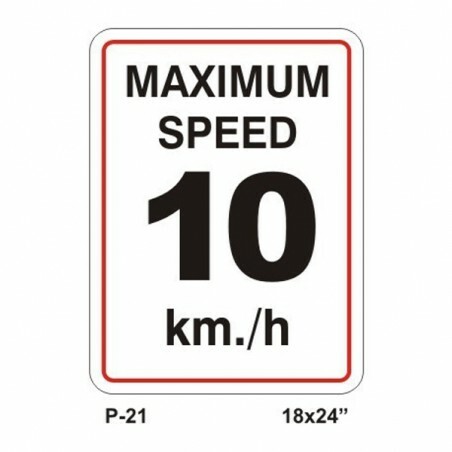 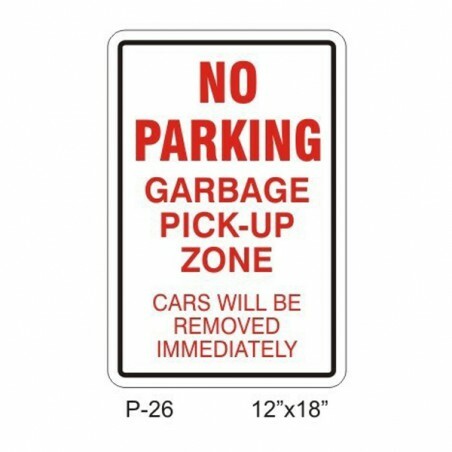 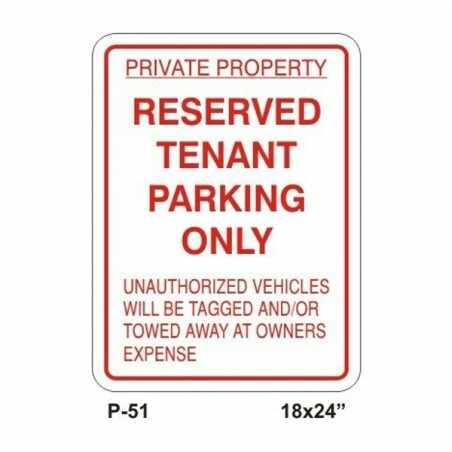 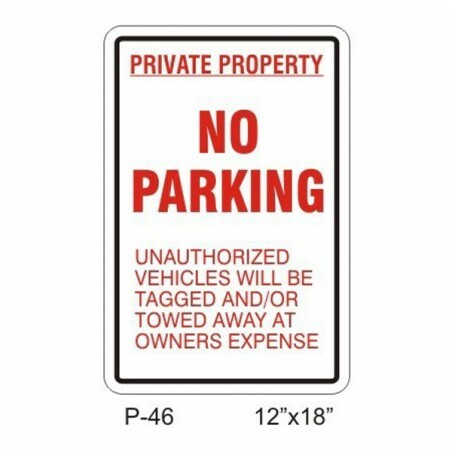 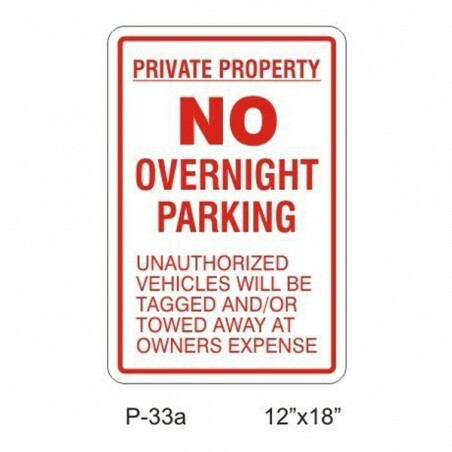 Private Road No Thru Traffic Aluminum Sign with Standard Mounting Holes Centered Top and Bottom. 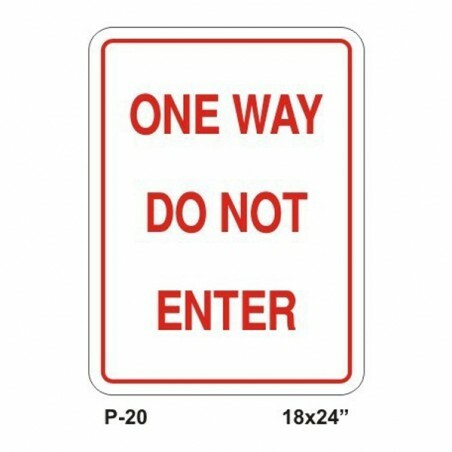 You have option to add a reflective background to your sign. 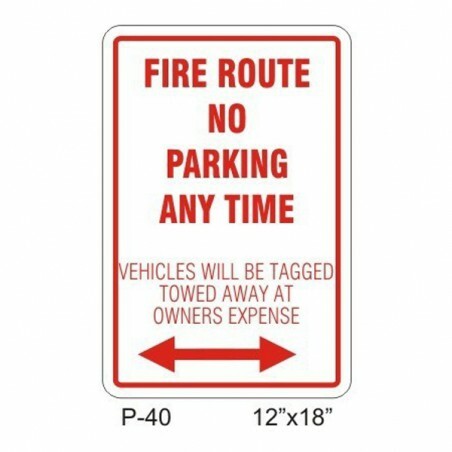 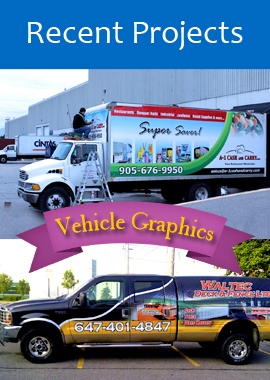 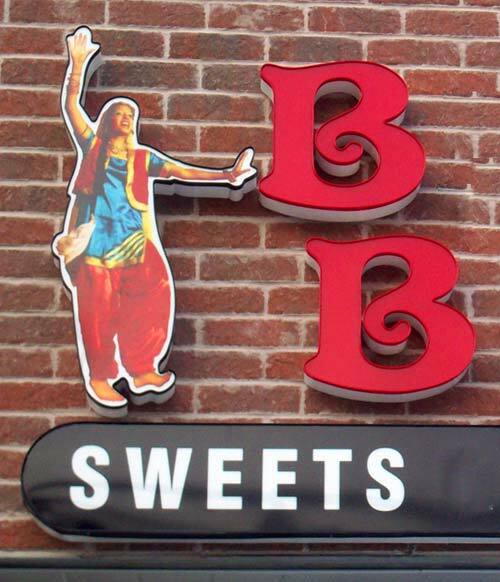 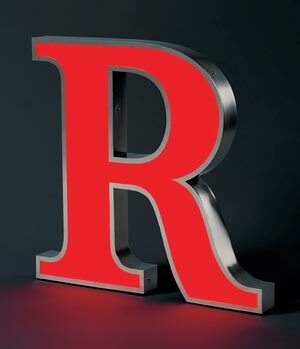 At Signs Outlet, we strive to bring you the very best in signage.